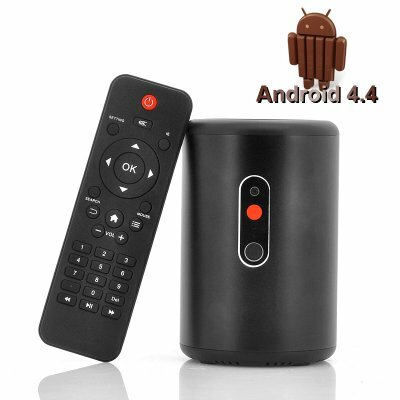 Successfully Added Mars i8 Android 4.4 KitKat TV Box - Quad Core 1.6GHz CPU, 2GB RAM, 8GB ROM, 0.3MP Camera, Support Miracast/XBMC to your Shopping Cart. Mars i8 Android 4.4 KitKat TV Box is bringing a new flavor to your home entertainment center features an Quad Core 1.6GHz CPU, 2GB RAM, 8GB ROM as well as a 0.3MP Camera. Boost your TV with the power of the Galaxy with the Mars i8. 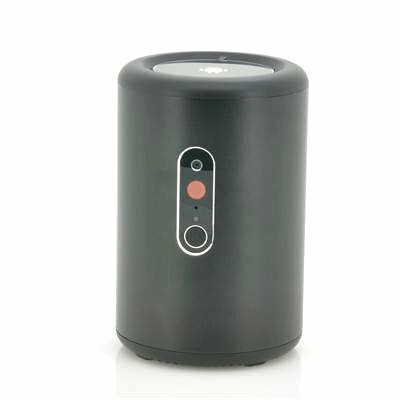 With a Quad Core 1.6 GHz CPU and 2GB RAM, this is the most powerful TV Box that is currently available on the market. The Mars i8 is powered by the latest version of Android 4.4 called 'KitKat' and offers access to all the free and paid apps that the Google Play store has to offer. The only difference now is that you can now enjoy them on a large screen right in your living room. Why pay thousands of dollars for a wannabe Smart TV from big brands with only a limited amount of apps? For a fraction of the price, you can now turn your television in an Android powered entertainment centre. With 8GB ROM, this high spec TV box will have more than enough space for you install more apps that most phones can't handle or save hundreds of pics and songs. Need more? Insert a micro SD card in the card slot on the back, and you can extend this TV Box with up to 32 GB memory! One more feature that makes this Android TV box special is that it equipped with a camera that allows you to use Skype video chat, or similar services on your TV. Assuming you have a WiFi at home, calling friends and family can now be done while you sit conveniently on your sofa. Simply download the Skype Android app, and you are ready to go! Like all our products, this TV box is in stock right now in our warehouse and ready for dispatch as soon as you place the order. This product is in stock now, we guarantee next working day shipping and offer a 12 months warranty on all our products. Brought to you by the leader in electronic devices and wholesale Android TV boxes, Chinavasion.